It was only a few posts ago (Treating the soil) that I explained about treating the soil with “rinse-in” sprays. These sprays are the backbone of our program throughout the year just like the soil is the backbone of the playing surfaces. Without strong , healthy soils, the plants up top don’t do very well. This summer has been quite the test, but with the help of some fantastic products, we’ve been able to deliver nutrients and water to the roots in a quicker and more stable route. 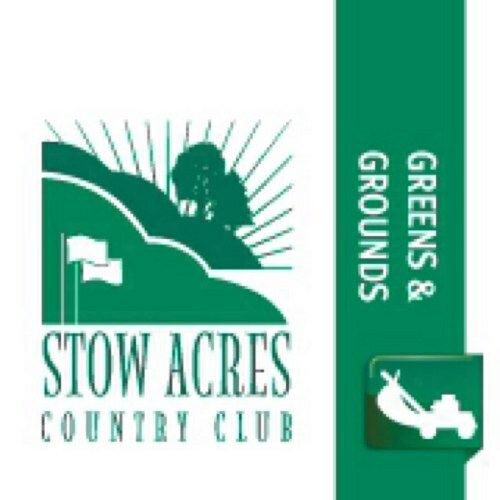 Thanks to GCSAAtv for filming this short segment and especially thanks to Precision Laboratories for manufacturing products that we could not live without! 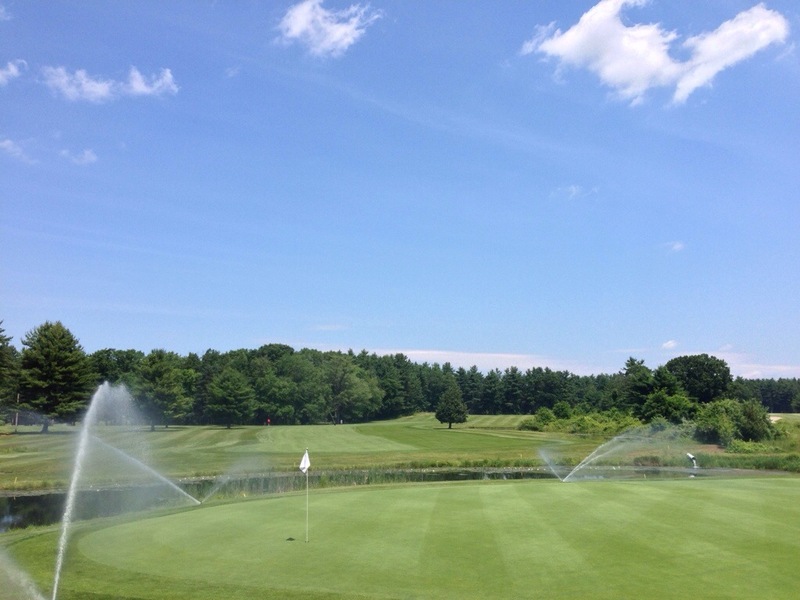 Categories: A Word from the Superintendent... | Tags: summer, turf, wetting agents | Permalink.